Whether you keep Koi, Goldfish Tetra's fish food will keep them adequately nourished. 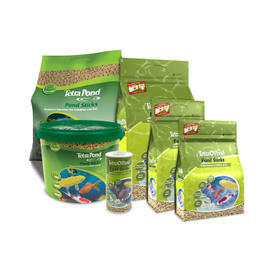 Tetra makes food to help develop colour, to keep your fish well fed year round. 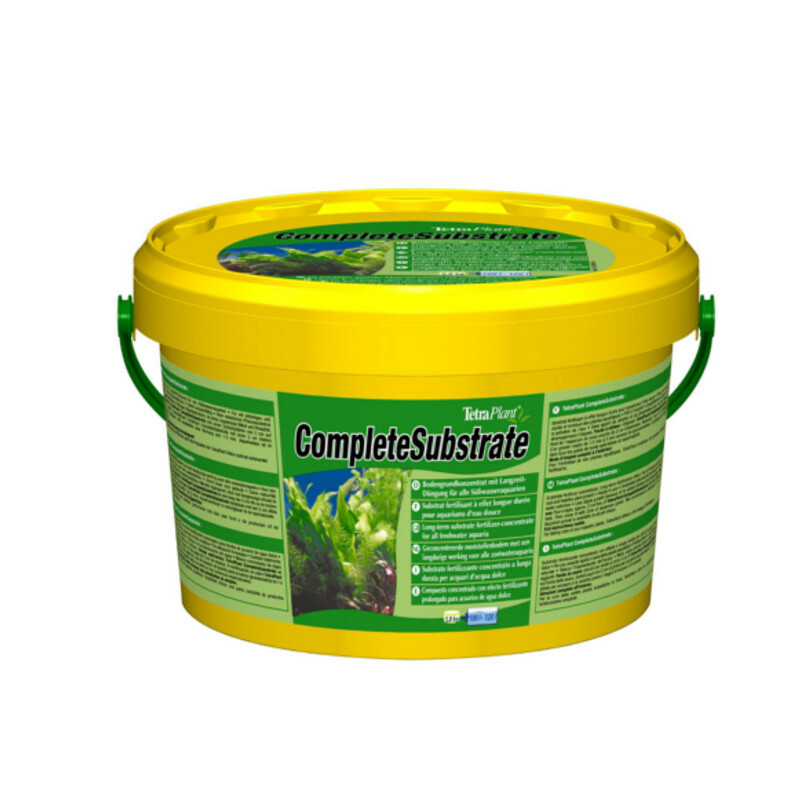 This renowned brand also supply some effective water treatments to protect your fish from bacteria and to boost the clarity of your pond water.